The University of Newcastle’s celebrated the fruitful achievements of world-class alumni at the 2018 Alumni Awards ‘In Bloom’ gala event in September 2018. This year we had an overwhelming response, with more than 350 alumni and friends returning to the Great Hall at Callaghan campus to celebrate and recognise our 27 Alumni Award recipients and finalists. Since 1975, the University has celebrated the exceptional leadership and innovation of UON alumni, and this year’s alumni world-changers from across Australia and the world, join over 130 past recipients of the University’s prestigious Alumni Awards who have made a profound impact on communities worldwide. We are delighted to announce our outstanding 2018 Alumni Award achievers across a range of nine categories and please see below for their awards and amazing career profiles. 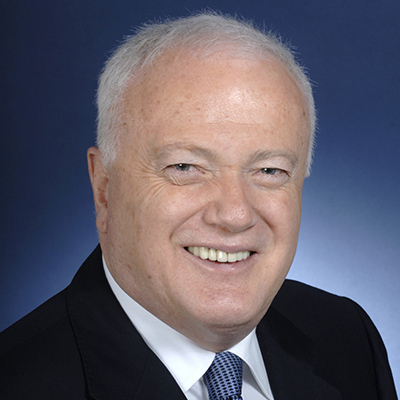 Gary Quinlan is Australia's Ambassador to Indonesia, a senior career officer with the Department of Foreign Affairs and Trade (DFAT) and was most recently Deputy Secretary, and Australia’s Senior Official to ASEAN and to the East Asia Summit. John Doyle is an accomplished actor and writer for stage and screen, most known for his alter ego Rampaging Roy Slaven, one half of the duo Roy and HG. John's parallel career as a writer and playwright has also been highly acclaimed. 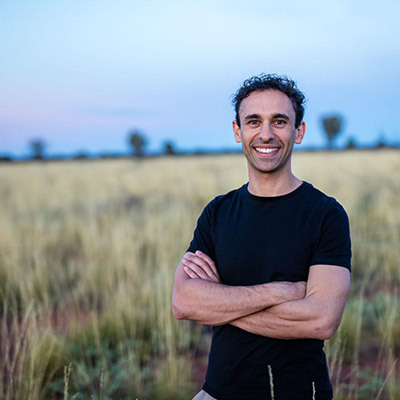 Dr. Kristopher (Kris) Rallah-Baker FRANZCO, a Yuggera/Biri-Gubba-Juru man, is Australia’s first Indigenous Ophthalmologist. He works closely with Indigenous communities by providing quality eye health care that they may not otherwise received. Kris is a founding member and currently the Vice-President of the Australian Indigenous Doctors Association. 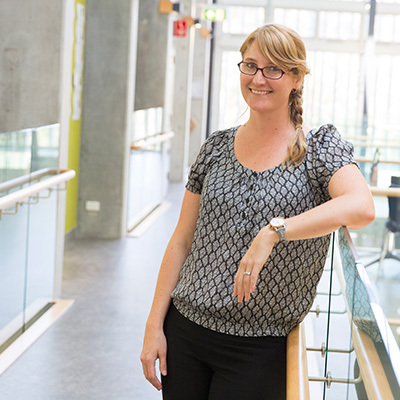 Dr Jessica Allen is a young researcher that is making headway in the critical field of clean energy. Her substantial research is already seeing recognition is the fields of low emission coal, renewable energy systems for biomass and solar thermals, and energy storage. 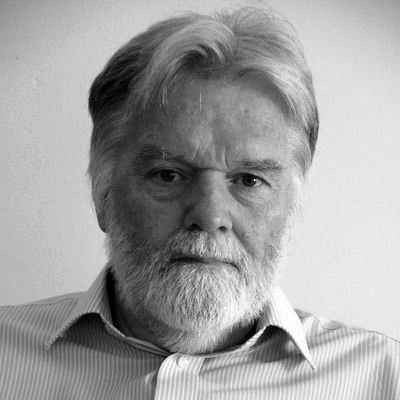 Over his career of more than 40 years, Dr Richard Wortley has developed an international reputation in the study and prevention of crime. The implementation of his research has led to international changes in situational crime prevention including the creation of the Working with Children Check. Richard started in 1976 as a psychologist In the NSW prison system, where he worked for ten years in a variety of facilities. Professor Thomas Borody is internationally recognised for his ground-breaking research and innovation in digestive health that has led to hundreds of thousands of treatments, improving the quality of life for countless Australians. In the 1980’s, he was one of the first in Australia to understand the role of microbes and bacteria in a person’s overall health. 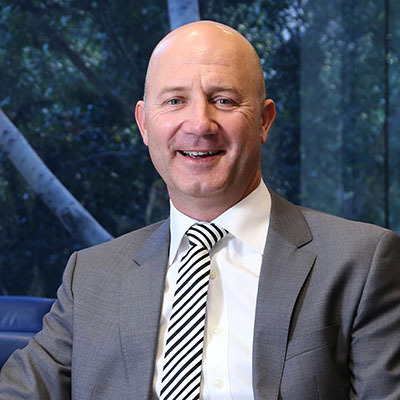 Kyle Loades is currently a non-executive director of Credit Union Australia, Chair of Drive Yello, Chair of Hunter Medical Research Institute and a Conjoint Professor in the Faculty of Business and Law at The University of Newcastle. 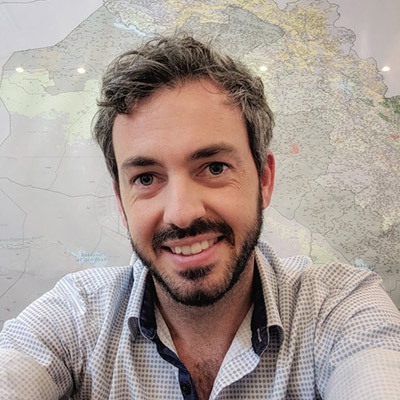 Kyle has complemented his industry experience with continual professional development through formal education including the completion of an MBA at UON, and a Harvard Business School Certificate in Disruptive Strategy and participation in a Transformation Leadership Program at ANU. 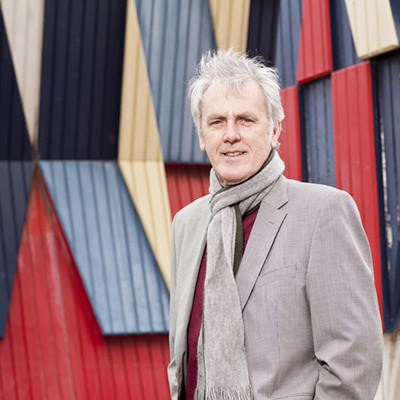 Barney Collins is an award-winning architect who has shaped the Newcastle landscape. His landmark projects include The University of Newcastle’s NeW Space and the Newcastle Memorial Walk. These structures brought home four awards at 2018's Australian Institute of Architecture Newcastle Awards and the 2016 National Award for Engineering Excellence at the Australian Engineering Excellence Awards, respectively. 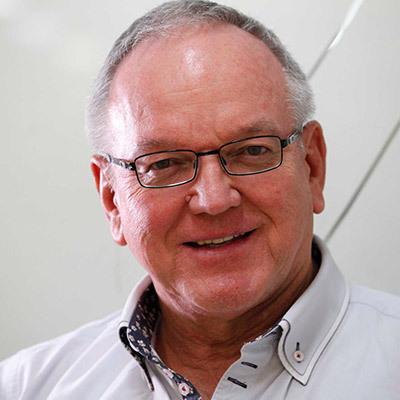 Dr Bernard (Bernie) Curran has played a central role in The University of Newcastle’s community for more than 40 years. 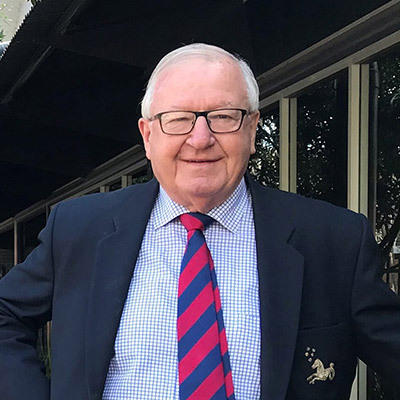 In his time he has been a student, rugby player, committed and dedicated sports leader, academic and teacher, community leader, mentor, fundraiser, active alumni leader, public speaker, strategist, donor, researcher and, most of all, a compassionate friend to many. Mr Peter McArdle’s work with the Red Cross has been invaluable to many developing communities affected by natural disaster or conflict. Travelling to places including Vanuatu, Lebanon, Sierra Leone, Nepal, and Yemen Peter puts his engineering expertise towards Water, Sanitation, and Habitat engineering. Peter’s professional life starts at Hunter Water, where he was a Civil Engineer, but he soon moved to apply his expert knowledge to help those in need.